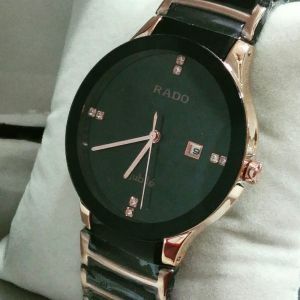 Rediff.com - India's earliest Internet Company brings you a range of Mens' Watches Round Dial Metal Belt Analog at the best prices online. 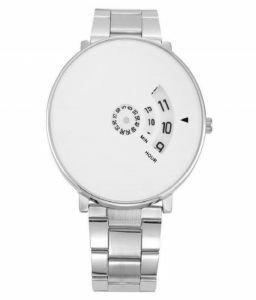 Mens' Watches Round Dial Metal Belt Analog from Fastrack etc. at the click on your finger, right in the comfort of your home from Rediff Shopping. 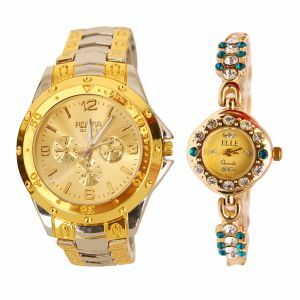 Get amazing discounts, deals and offers for Mens' Watches Round Dial Metal Belt Analog online with the quality intact. Rediff assurance helps easy returns and refunds in case of a damaged product. It's next to impossible to get this kind of variety in an offline shop at the same price and quality. Just sit back, relax and enjoy browsing from your smartphone or laptop. Online shopping will change your world, save time and help you in every phase of life. Rediff shopping market place has almost all the things you usually purchase in your everyday life. Get smart and buy smartly! 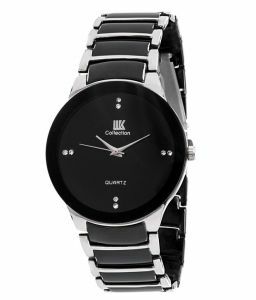 Rediff brings excellent Fastrack Mens' Watches Round Dial Metal Belt Analog for you at best prices online in India right at the click of your finger.